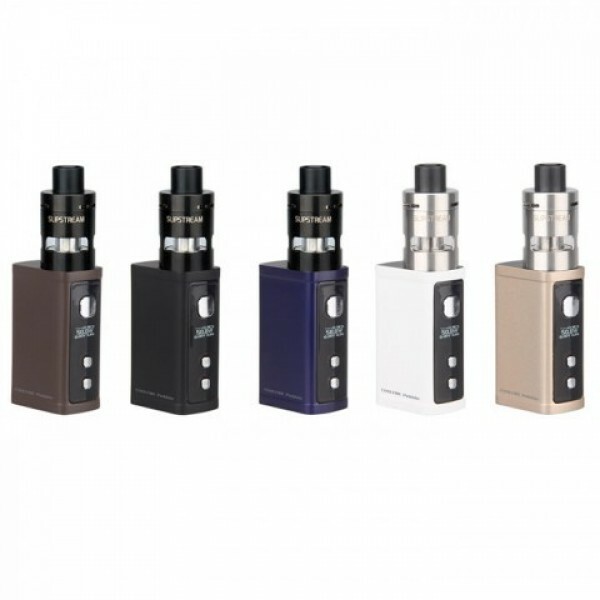 Adorably cute and compact, this Innokin Pebble Starter Kit features a matchbox sized, 50 Watt mod, paired with a TPD compliant, 2ml Slipstream tank. To make life simple, the Pebble mod has a built-in 1300mAh battery, powering basic variable wattage controls. The Slipstream tank’s protective shielding makes this sub-ohm set-up ideal as a ‘take-anywhere’ vape kit for a purse or pocket. This is currently the smallest starter kit that Innokin produce. A slimmed-down feature set also makes this mid-power e cig kit one of the easiest to use. Just like bigger box mods, the Pebble still has room for a compact OLED display screen. Simple + and – buttons allow you to adjust your vaping power from a minimal 6 Watt setting, right up to a sizzling 50 Watts. 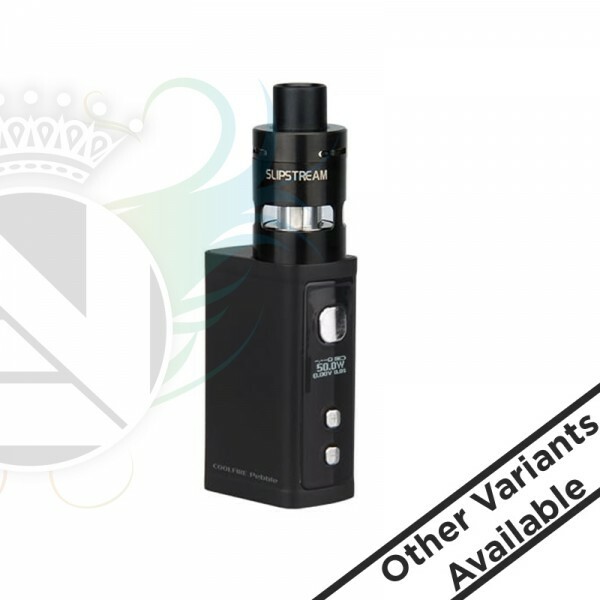 Settings in the 20 to 35 Watt range are ideal for vaping with the kit’s sub-ohm, Slipstream tank. The standard 510 connector on the Pebble mod makes it compatible with almost any atomizer having a 510 screw connector – even low wattage, mouth-to-lung atomizers with a cigarette style draw.